Above, I am talking about the book with Jay Shetty of the Huffington Post. 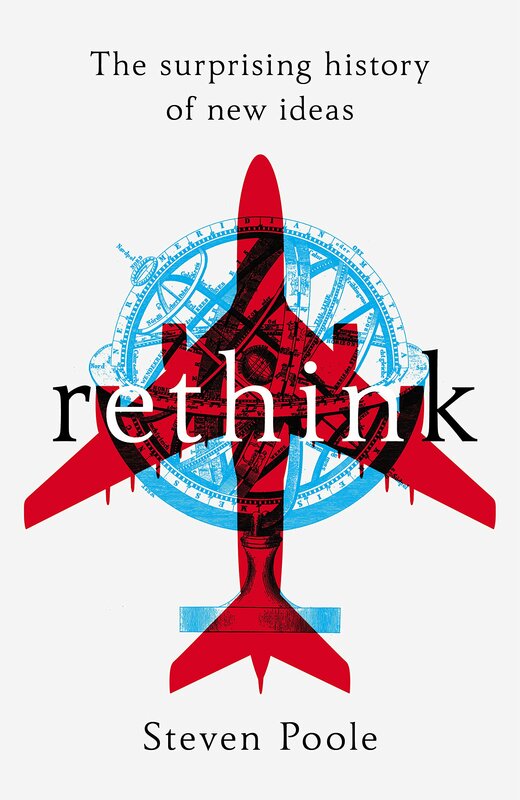 I was also interviewed at length about Rethink on the Guardian Science Weekly podcast, and discussed it along with the mathematician and author Marcus du Sautoy on the Spectator books podcast. Winner of a 2014 Plain English Award. Do you hate going forward? Do you shudder when a colleague wants to reach out? Are you disgusted by low-hanging fruit, sick of being on the team, and reluctant to open the kimono? If modern business-speak makes you want to throw up, then my latest book is for you. It’s both a satirical deep dive and a come to Jesus moment for verbally downtrodden workers everywhere. It’s now in paperback, and you can order it here. I am wearing a weird, rubbery headband that not only makes me look like an escapee from some techno-hippie cult, but also uses flexible electrodes to peer inside my brain and relay the data over Bluetooth to my smartphone, which at the same time plays a repetitive, New Age piano loop over beach sound effects into my ears. Wait, this is supposed to help me relax? Just reading this annoys me. Was Nietzsche calm when he wrote Twilight of the Idols? Was Dostoyevsky calm when writing The Brothers Karamazov? Do ideas flow best from beatific drones with maximally placid brainwaves? I try to put such unquiet thoughts aside as I adjust the Muse to sit across the middle of my forehead, with the ends of its arms resting behind my ears. Read the rest at the Baffler. Humanity’s achievements and its self-perception are today at curious odds. We can put autonomous robots on Mars and genetically engineer malarial mosquitoes to be sterile. Yet the news lately from popular psychology, neuroscience, economics, and other fields is that we are not as rational as we like to assume. 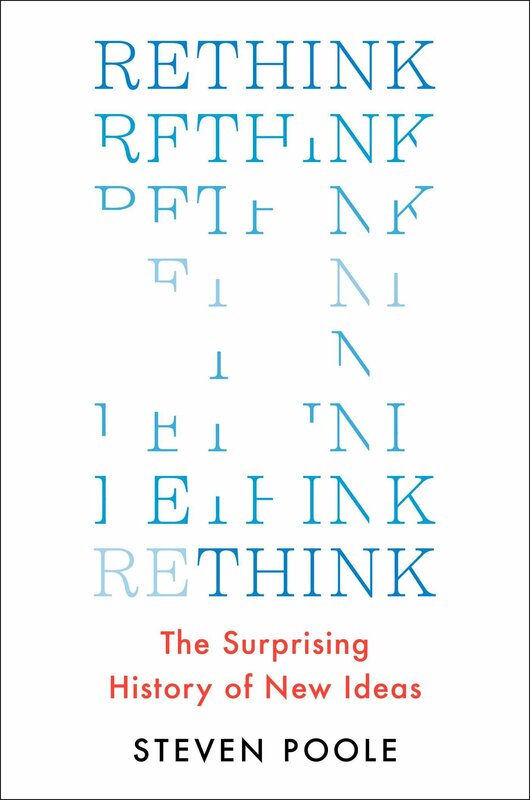 We are prey to a dismaying variety of hard-wired errors, and prefer winning to being right. At best, so the story goes, our faculty of reason is at constant war with an irrational darkness within. At worst, we should abandon the attempt to be rational altogether. Right-wing deniers of the robust findings of modern atmospheric science sometimes claim that the whole idea of global warming is just a front. What “warmers”, as they call them, really want is allegedly not just a sharp reduction in fossil-fuel emissions but a wholesale socioeconomic transition to tree-hugging socialism. Such cynics will be gladdened by Naomi Klein’s new book. For in it she does explicitly argue that the present “climate emergency” provides an excellent excuse for global revolution. Read the rest at the New Statesman. “Strange things happen in this world,” Haruki Murakami says. “You don’t know why, but they happen.” It could be a guiding motto for all of his fiction, but he is talking specifically about a minor character in his new novel, Colorless Tsukuru Tazaki and His Years of Pilgrimage. The character is a jazz pianist who seems to have made a pact with death, and is able to see people’s auras. The world’s most popular cult novelist is sipping coffee in the sunny library of an Edinburgh hotel, which – perhaps disappointingly for admirers of his more fantastical yarns – is not reached through a labyrinthine network of subterranean tunnels. Murakami is relaxed and affable, rather than forbiddingly gnomic. “I’m not mysterious!” he says, laughing. Someone has taken a shot. At the president of France. In Paris. With a sniper rifle. Like in The Day of the Jackal. But it wasn’t Edward Fox. And it wasn’t Jack Reacher. Someone else. Who was it? And why? Those are some questions. And Reacher is going to find the answers. By fighting some men. And shooting them. With his bare hands. And some bullets. Jack Reacher.